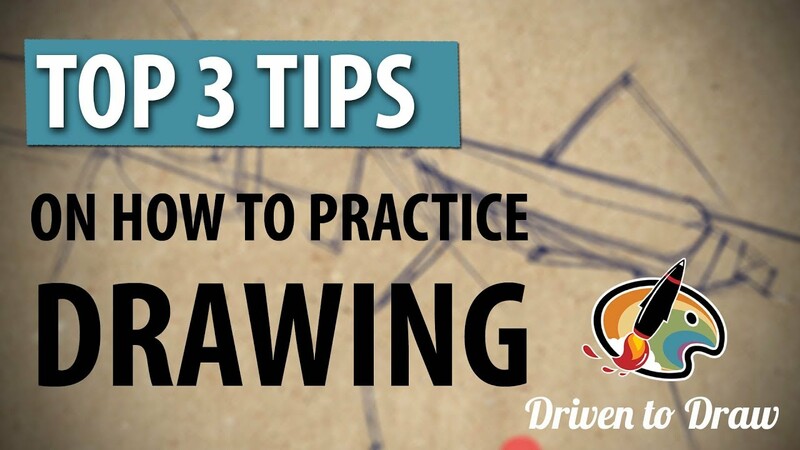 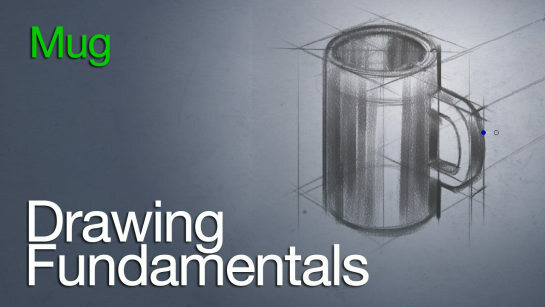  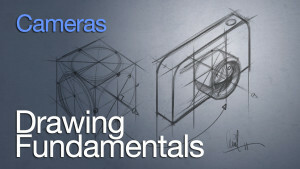 Drawing Fundamentals focuses on the basics of hand sketching and will cover several areas from material choices, material attributes and how they effect your sketching. 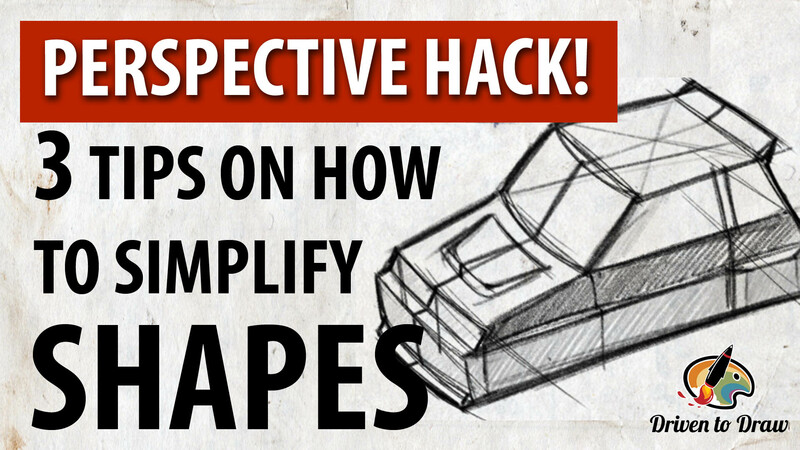 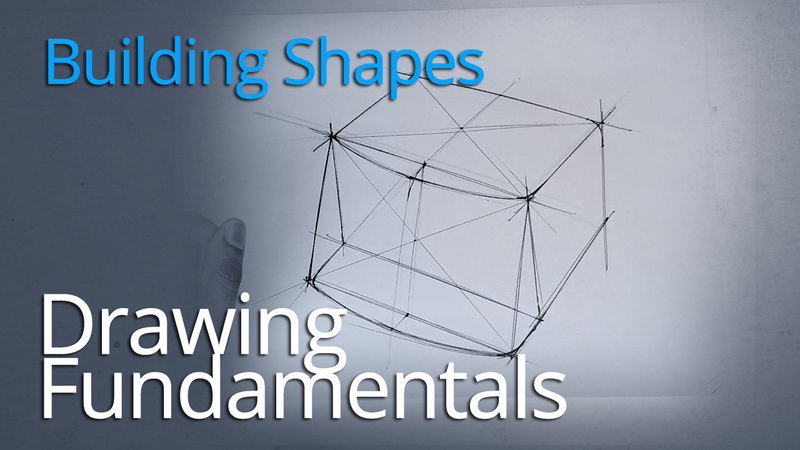 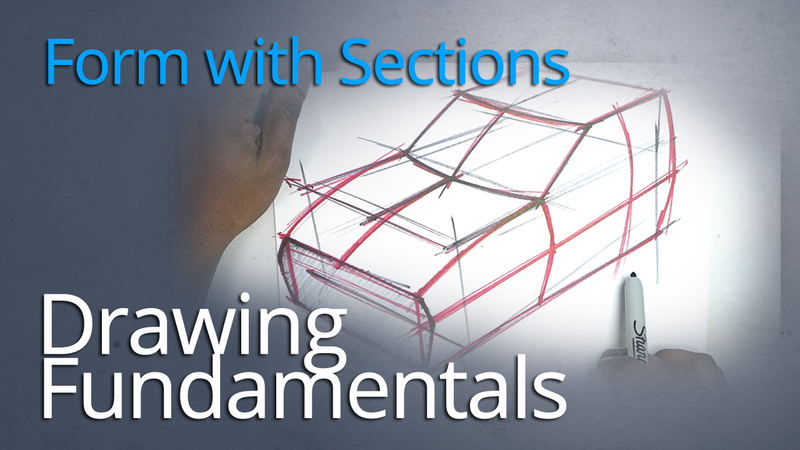 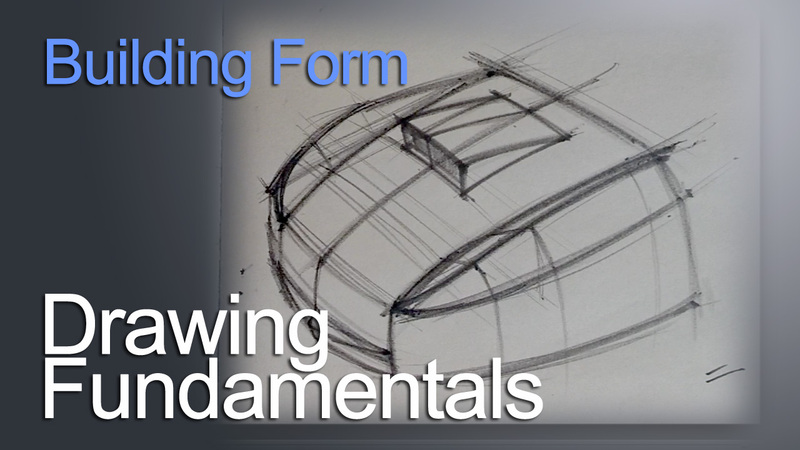 You’ll learn how to create basic forms such as cubes in perspective and how to add more depth and shape to those forms. 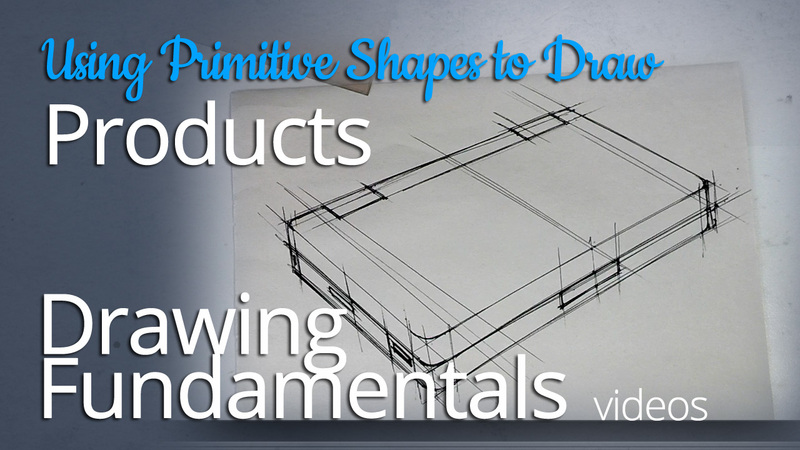 Primitive shapes will also be sketched in perspective and will lay the foundation of building more complex forms.